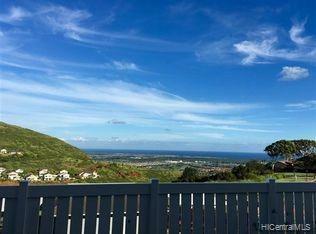 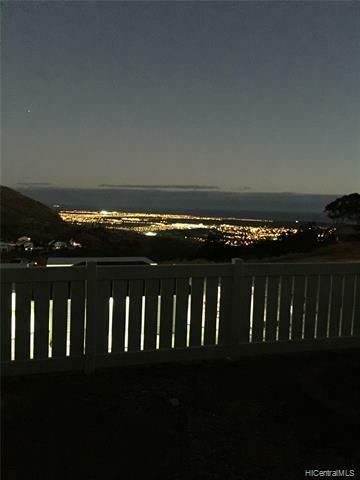 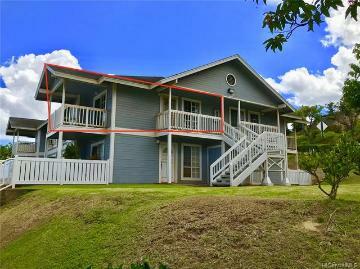 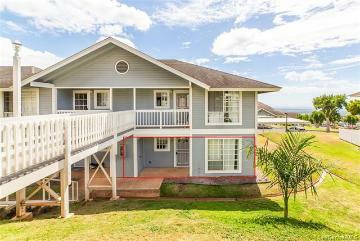 Imagine waking up every morning and looking out over the rolling hills of Makakilo with an expansive view of the ocean on the horizon. 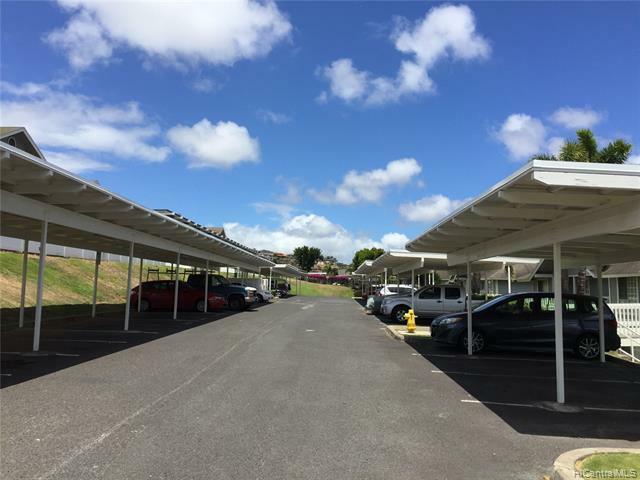 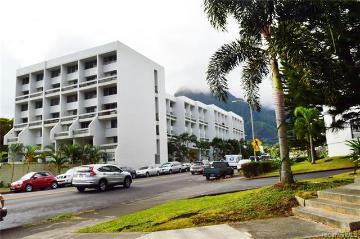 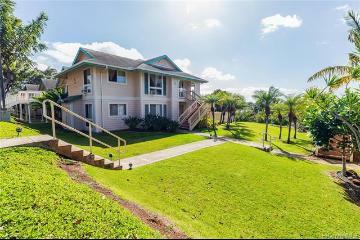 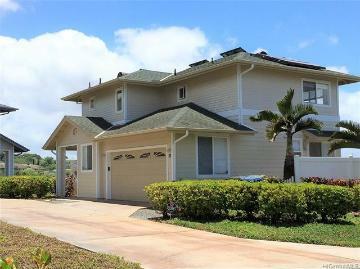 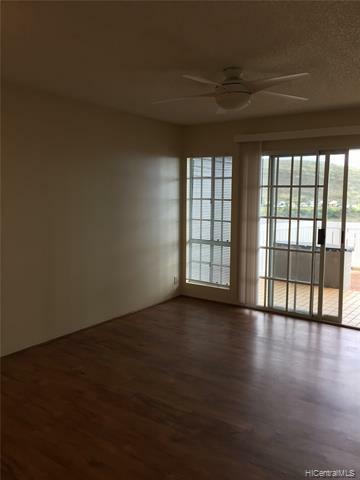 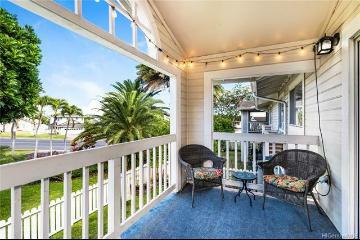 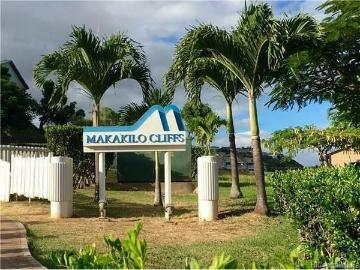 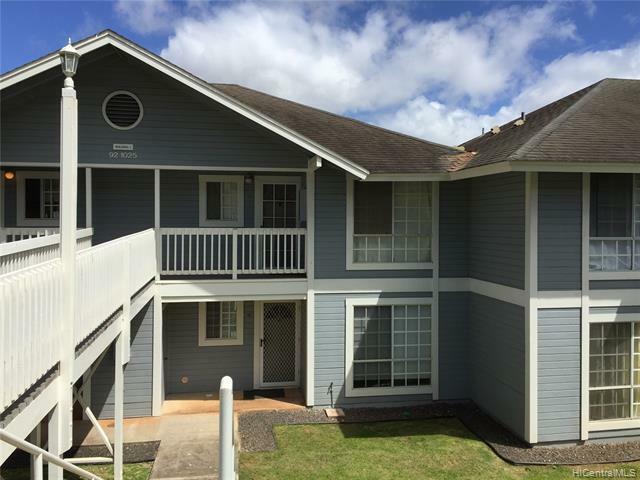 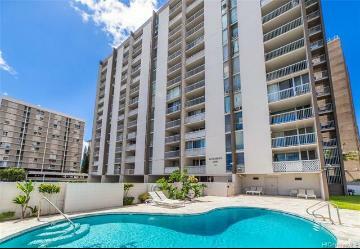 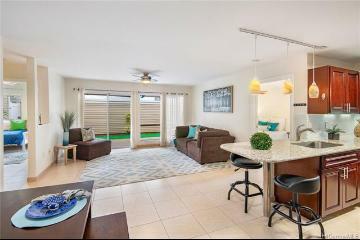 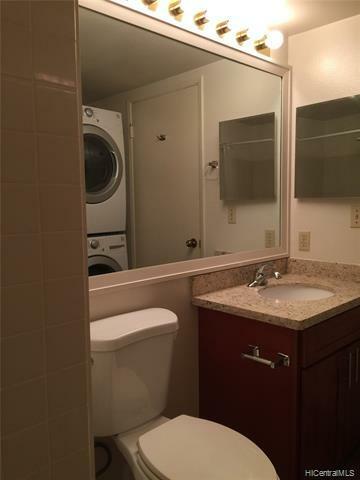 This ground-floor 2-bedroom/2-bathroom unit with 2-covered parking is nestled in the desirable community of Makakilo Cliffs. 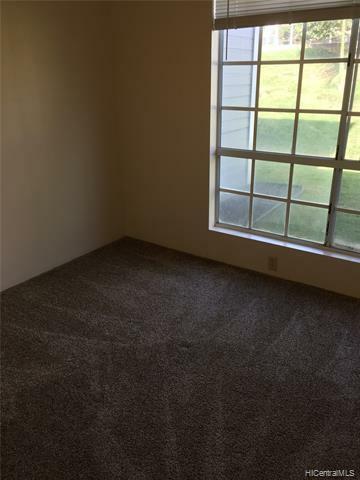 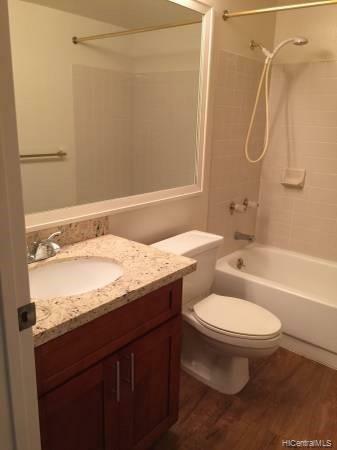 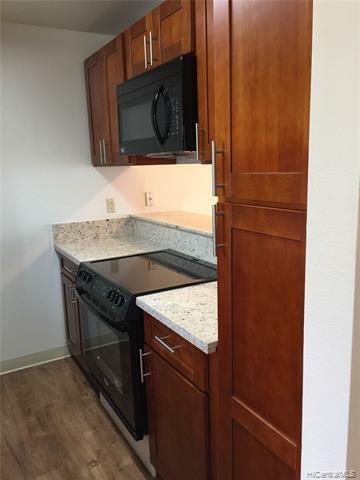 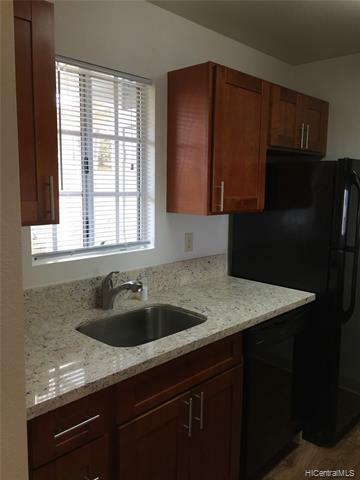 This townhome was remodeled in 2017 and is very clean and move-in ready with upgraded, appliances, vinyl plank flooring. 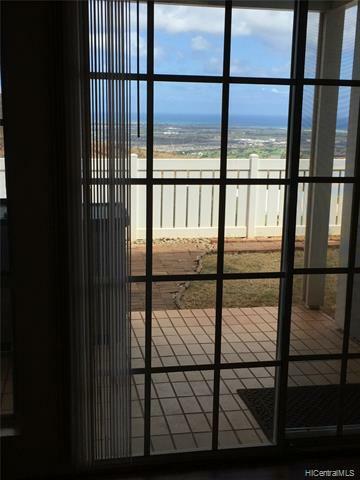 The fenced backyard and lanai are perfect for pets, children, and entertaining and has a rear-gate for easy access to the BBQ area. 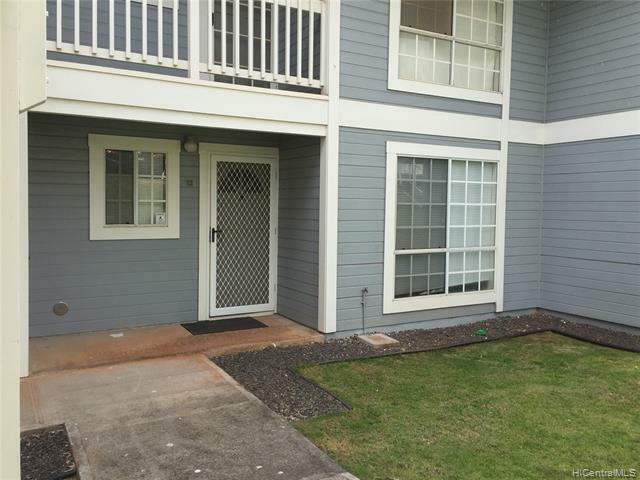 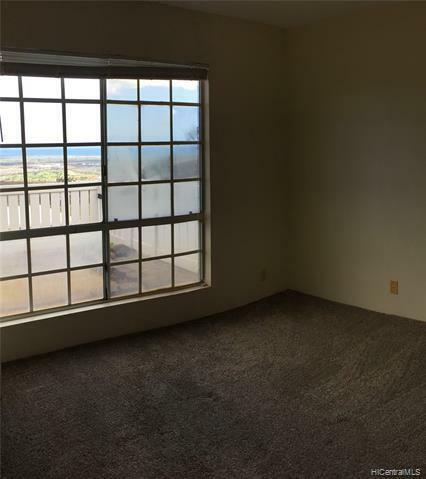 92-1025 Okaa Street 1-103 Kapolei 96707 is listed Courtesy of Py, Inc.
92-1025 Okaa Street, 1-103, Kapolei, HI.